Inpatient Press and Light Industry's new publication includes a complete facsimile of the original zine—long unavailable—as well as the heretofore unpublished transcript of Ahwesh, Serra, and Smith’s 1994 video interview with Wishman at the Pink Pussycat, plus a brief essay on Wishman by Ahwesh, which first appeared in the Village Voice. 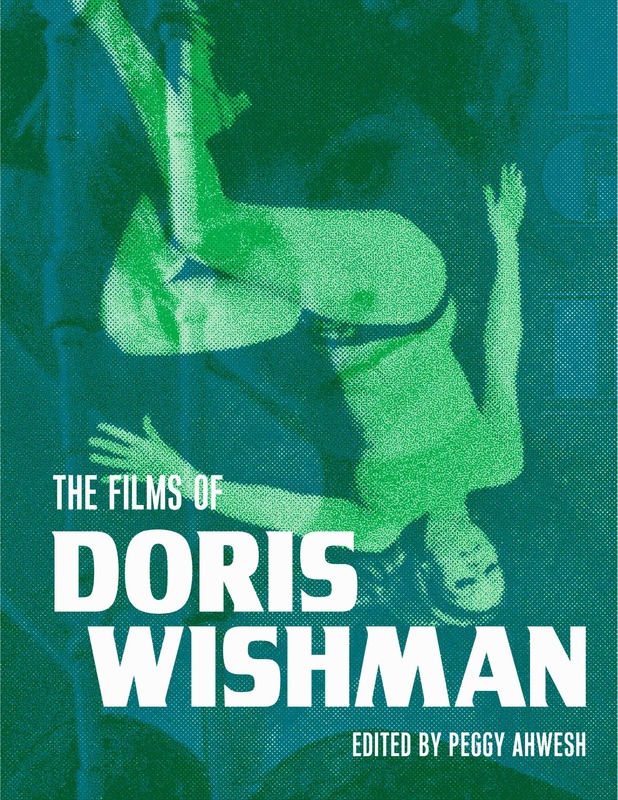 Experimental cinema and exploitation pictures would seem to exist at opposite ends of film's outer reaches, but every so often, as with Ahwesh and Wishman, their stars align. While online orders have closed, a few copies are still available at select bookstores and the box office of Anthology Film Archives. Metaphors on Vision is distributed internationally by D.A.P. To place a wholesale order: orders@dapinc.com. Out of print for over 40 years, Stan Brakhage’s landmark Metaphors on Vision has been republished by Anthology Film Archives and Light Industry. Imagine an eye unruled by man-made laws of perspective, an eye unprejudiced by compositional logic, an eye which does not respond to the name of everything but which must know each object encountered in life through an adventure of perception. How many colors are there in a field of grass to the crawling baby unaware of "Green"? How many rainbows can light create for the untutored eye? How aware of variations in heat waves can that eye be? Imagine a world alive with incomprehensible objects and shimmering with an endless variety of movement and innumerable gradations of color. Imagine a world before the "beginning was the word." So begins Stan Brakhage’s classic Metaphors on Vision. First published in 1963 as a special issue of Film Culture, it stands as the major theoretical statement by one of avant-garde cinema’s most influential figures, a treatise on mythopoeia and the nature of visual experience written in a style as idiosyncratic as his art. By turns lyrical, technical, and philosophical, this is a collection to be shelved alongside the commentaries of Robert Bresson and Maya Deren, Sergei Eisenstein and Nagisa Oshima. Yet despite its historical importance and undeniable influence, the complete Metaphors has remained out of print in the US for over forty years. 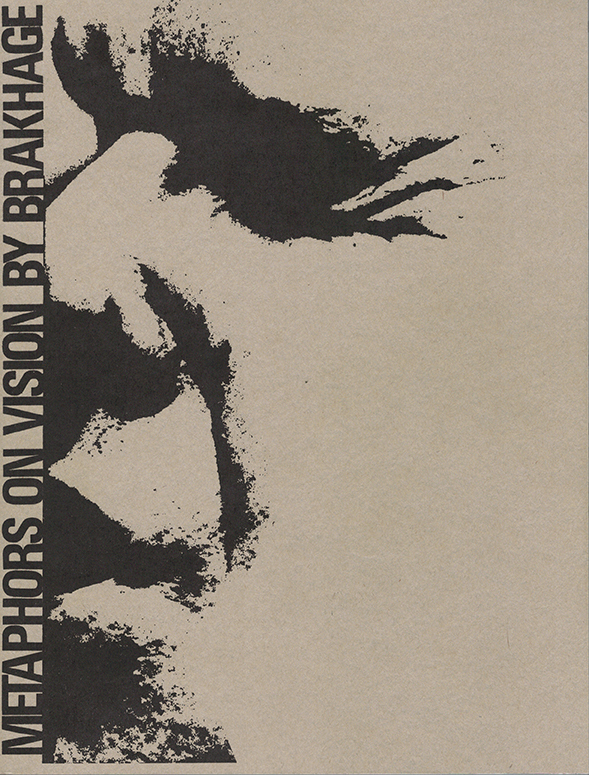 Now, Anthology Film Archives and Light Industry are proud to present the republication of Metaphors on Vision in a new, definitive edition, featuring a full facsimile of the publication’s original George Maciunas design as well as a corrected version of the text, overseen by P. Adams Sitney. These materials are complemented by Sitney’s introduction to the 1998 French translation of Metaphors on Vision, copious annotations, and an apparatus that meticulously tracks variations in the text across its many iterations. P. Adams Sitney, Professor Emeritus from Princeton University, is a preeminent historian of avant-garde cinema. He is the author of Visionary Film, Modernist Montage, Vital Crises in Italian Cinema, Eyes Upside Down, and The Cinema of Poetry.